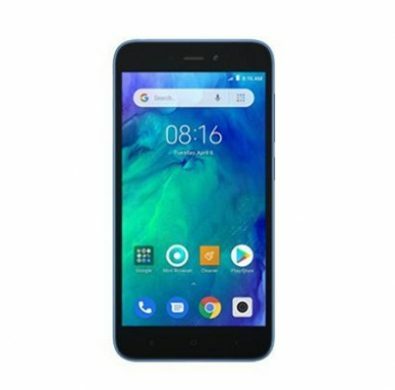 The Redmi Go Smartphone is Xiaomi’s First Android Go Smartphone Which is available on Flipkart at the Price of Rs-4499. We also Start the testing on it and Finally Get Many Solutions Like test Point Pinout, Factory Images, Diagnostic Code etc also AOSP ROM by Phhusson is Successfully bootup on it. The Redmi Go Smartphone is Powered by QCOM SD 425 Processor. The Device Come with 1GB of RAM and 8GB of Internal Storage can be expandable Via SD Card.